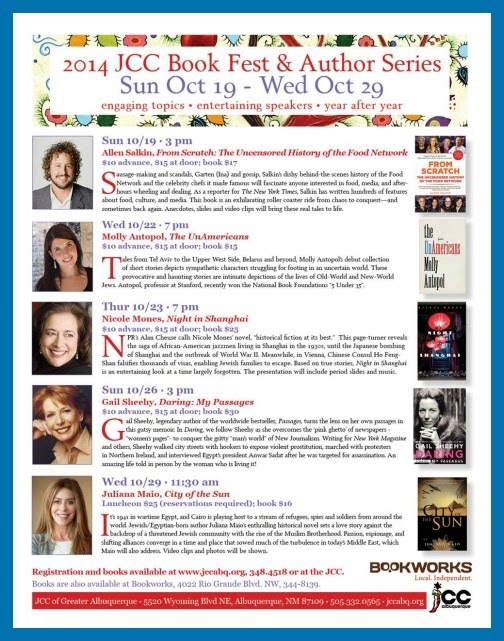 From Scratch: The Jewish Community Center of Greater Albuquerque is proud to present our New Mexico Jewish community’s annual celebration of the written word. 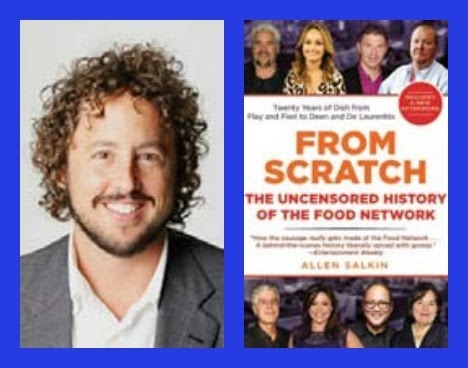 Sausage-making and scandals, Garten (Ina) and gossip, Salkin's dishy behind-the scenes history of the Food Network and the celebrity chefs it made famous will fascinate anyone interested in food, media, and after-hours wheeling and dealing. As a reporter for The New York Times, Salkin has written hundreds of features about food, culture, and media. This book is an exhilarating roller coaster ride from chaos to conquest—and sometimes back again. Anecdotes, slides and video clips will bring these real tales to life. Here is a forshbite (that's Yiddish for hors d'oeuvres, one of the most-looked-up words on the Internet) of what's in store for Albuquerque.